Police have arrested a baggage handler who allegedly stole $20,000 in U.S. currency from an airplane transporting the money to the United States Federal Reserve. Alex Price, 25, was arrested and charged with theft from interstate shipment. He allegedly stole $20,000 worth of new and distinctive $100 bills that won't be circulated until next year. Police have arrested a baggage handler who allegedly stole $20,000 in U.S. currency from an airplane transporting money to the United States Federal Reserve. Sources tell NBC10 $96 million was on its way from Dallas to the Federal Reserve Building in East Rutherford, N.J., back on Oct. 11. When it arrived at Philadelphia International Airport, $20,000 worth of $100 bills were missing. The heist wasn't discovered until the packages of cash were being unloaded off a Dunbar armored car for inventory. That's when officials saw one package had been opened. 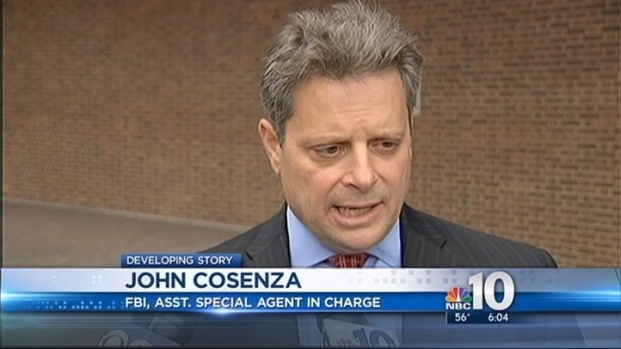 "The money was taken sometime between the flight landing at Philadelphia International Airport and the arrival at the Federal Reserve facility in East Rutherford, N.J.," said FBI special agent John Cosenza. $20-thousand worth of new $100 bills, missing from a shipment that landed Thursday at Philadelphia International Airport. The theft was discovered when the money was unloaded at the Federal Reserve facility in East Rutherford, NJ. 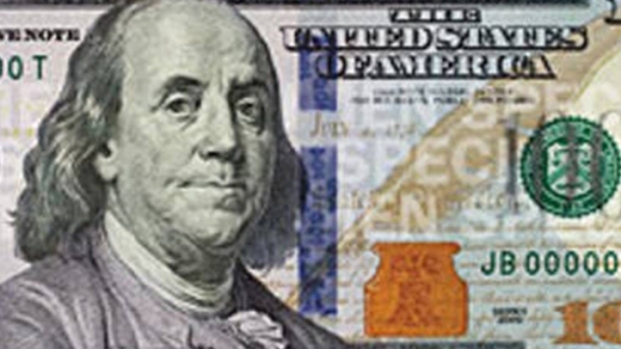 The stolen bills are brand new and aren't scheduled to be put into circulation until next year. They're very distinctive, with an orange "100" and an orange image that's supposed to be the Liberty Bell. On Tuesday, officials announced Alex Price, 25, was arrested and charged for the currency theft. Investigators say Price was one of the many baggage handlers they interviewed the day of the theft. When he was initially interviewed, Price claimed he didn't see anyone take anything from the airplane without permission, according to police. Sources tell NBC10's Lu Ann Cahn that $96 million worth of brand new $100 bills were flown into Philadelphia on Thursday and now $20,000 of it is missing. Price was interviewed a second time on Oct. 17 where he claimed he was the only baggage handler who had direct access to the stolen currency, according to investigators. Investigators say Price denied any involvement in the theft and was even willing to undergo a polygraph examination to prove his innocence. On Tuesday, around 9:30 a.m., an FBI agent picked up Price and took him to Philadelphia FBI headquarters where he underwent the polygraph exam. At the end of the exam, police say Price confessed to stealing $20,000 of Federal Reserve currency from the flight. He also claimed the stolen money was hidden in a Nissan Maxima that he owned, according to investigators. Police say Price led FBI agents to his vehicle. The agents searched the Maxima and recovered a string bag containing the stolen U.S. currency, according to investigators. Price was arrested and charged with theft from interstate shipment.